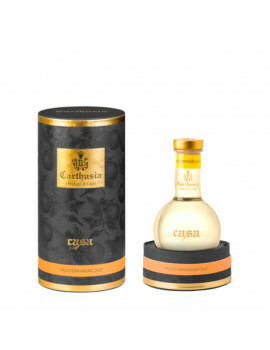 CARTHUSIA SECRET OUD FRAGRANCE DIFFUSER 100ML A precious cylinder contains a refined diffuser in a 100 ml bottle to release the fragrances of the Oud Edition line into your home. Top notes: Lemon, tangerine, rosemary and blue pepper. Heart notes: jasmine, geranium, lavender and cipriolo. Base notes: Patchouly, vetiver, agarwood, leather and blue moss. 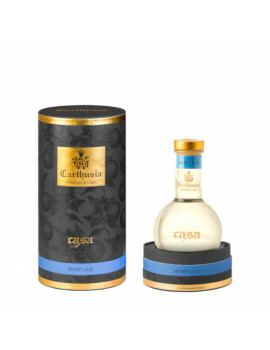 CARTHUSIA MEDITERRANEAN OUD FRAGRANCE DIFFUSER 100ML A precious cylinder contains a refined diffuser in a 100 ml bottle to release the fragrances of the Oud Edition line into your home. 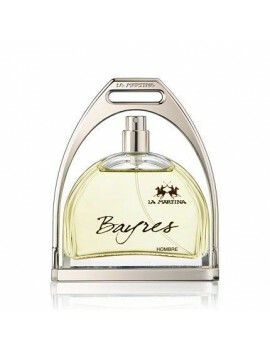 Top notes: Bergamot, lemon, helmets and saffron. 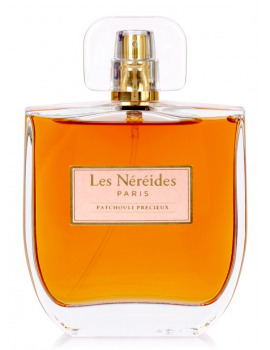 Heart notes: Neroli, orange blossom and nutmeg. Base notes: Agarwood, vetiver, amber and dark moss. 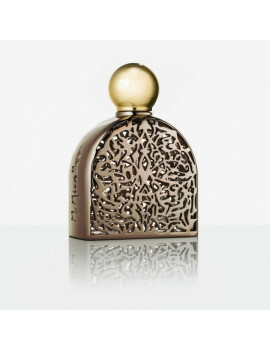 CARTHUSIA INFINITY OUD FRAGRANCE DIFFUSER 100ML A precious cylinder contains a refined diffuser in a 100 ml bottle to release the fragrances of the Oud Edition line into your home. 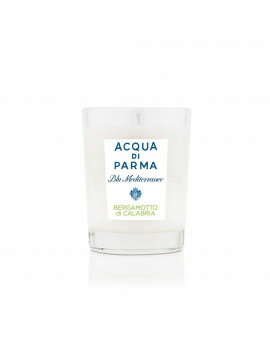 Top notes: Bergamot, black pepper and helmets. Heart notes: Lavender and jasmine. 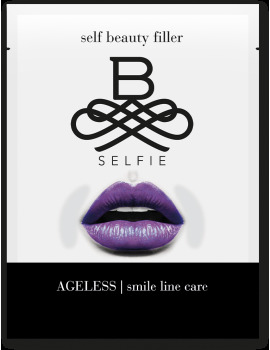 Base notes: Agarwood, vetiver, dark woods, labdanum and styrax. TEATRO FRAGRANZE UNICHE - BLACK DIVINE GIFT BOX Content: Stick 100ml + Spray 100ml Top notes: Grapes, Wild Strawberry, Blackberry, Raspberry; Body notes: leather, incense, black pepper; Base notes: Cedrino Wood, Bamboo, Vetiver, White Musk. 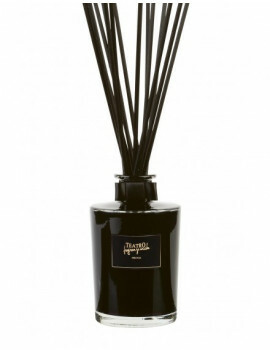 TEATRO FRAGRANZE UNICHE - BLACK DIVINE HOME FRAGRANCE 1,5L WITH STICKS Top notes: Grapes, Wild Strawberry, Blackberry, Raspberry; Body notes: leather, incense, black pepper; Base notes: Cedrino Wood, Bamboo, Vetiver, White Musk. 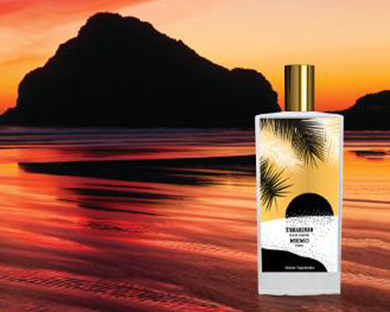 TEATRO FRAGRANZE UNICHE - BLACK DIVINE REFILL 500ML WITH STICKS Top notes: Grapes, Wild Strawberry, Blackberry, Raspberry; Body notes: leather, incense, black pepper; Base notes: Cedrino Wood, Bamboo, Vetiver, White Musk. TEATRO FRAGRANZE UNICHE - BLACK DIVINE SPRAY GUN 500ML Top notes: Grapes, Wild Strawberry, Blackberry, Raspberry; Body notes: leather, incense, black pepper; Base notes: Cedrino Wood, Bamboo, Vetiver, White Musk. TEATRO FRAGRANZE UNICHE - BLACK DIVINE HOME FRAGRANCE 100/250/500ML WITH STICKS Top notes: Grapes, Wild Strawberry, Blackberry, Raspberry; Body notes: leather, incense, black pepper; Base notes: Cedrino Wood, Bamboo, Vetiver, White Musk. 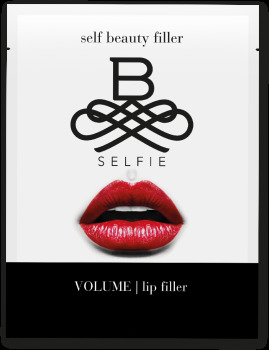 Perfect synthesis between science and technology. 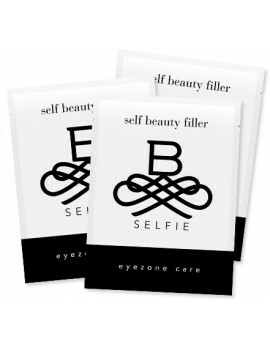 A painless and effective treatment to erase wrinkles under the eyes and expression. 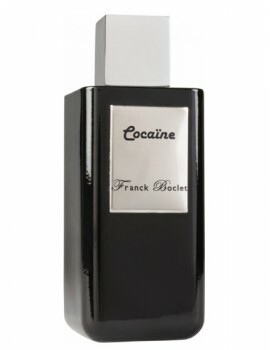 FRANCK BOCLET COCAINE EXTRAIT DE PERFUME 100ML HEAD NOTES: Red Berries, Bitter Orange, Tobacco and Caramel; HEART NOTES: Orchid, Giglio and Tuberosa; BASE NOTES: Patchouli, Vanilla and Monoi Oil. ACQUA DI TAORMINA - PETRA LAVICA EDP 50/100 ml Head: the pink bays marries with the black currant and with the Sicilian bergamot Heart: the lily of the valley and the patchouli blend with the precious apple cola of Etna Fund: a mix of musk, amber and cedar. 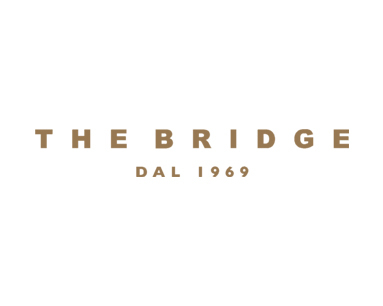 TEATRO FRAGRANZE UNICHE - TOBACCO 1815 LUXURY COLLECTION GIFT BOX Content: Stick 250ML + Scented Candle 180g Top notes: Cinnamon, Cloves, Absinthe; Body notes: Blond Tobacco, Vetiver, Coconut; Base notes: Vanilla berries, Amber. 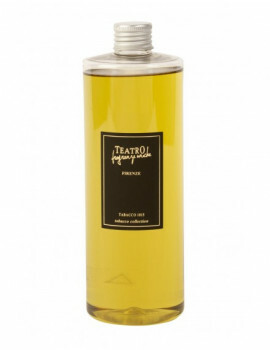 TEATRO FRAGRANZE UNICHE - TOBACCO 1815 LUXURY COLLECTION 1,5L WITH STICKS Top notes: Cinnamon, Cloves, Absinthe; Body notes: Blond Tobacco, Vetiver, Coconut; Base notes: Vanilla berries, Amber. 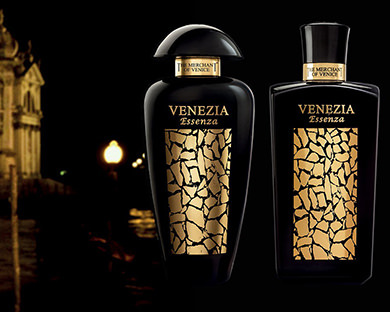 TEATRO FRAGRANZE UNICHE - TOBACCO 1815 LUXURY COLLECTION REFILL 500ML WITH STICKS Top notes: Cinnamon, Cloves, Absinthe; Body notes: Blond Tobacco, Vetiver, Coconut; Base notes: Vanilla berries, Amber. 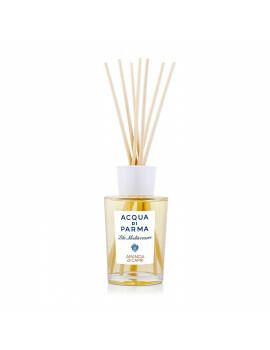 TEATRO FRAGRANZE UNICHE - FIORE LUXURY COLLECTION HOME FRAGRANCE 100/250/500ML WITH STICKS Top notes: White Gardenia, White Narcissus, Jasmine, Bergamot of Calabria; Body notes: Frangipani, Rose, Tiarè, Cedrino wood, Patchouly; Base notes: White Musk, Heliotrope. 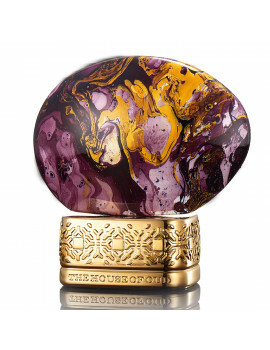 NOBILE 1942 - MALIA EDP 75ML Top notes: Mandarin, Fruity Notes, Pink Pepper and Marjoram; Heart notes: Osmanthus, Rose, Tobacco Flower and Black Pepper; Base notes: Vetiver, Patchouli, Benzoin, Oakmoss and Musk. 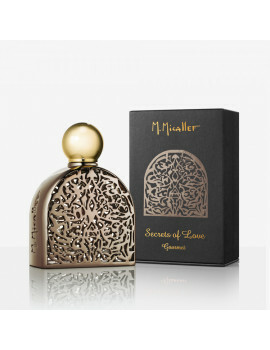 MAISON MICALLEF SECRET OF LOVE - GOURMENT EDP 75ML Top notes: incense, raspberry; Heart notes: violet, leather, chestnut; Base notes: labdanum, aoud vanilla. 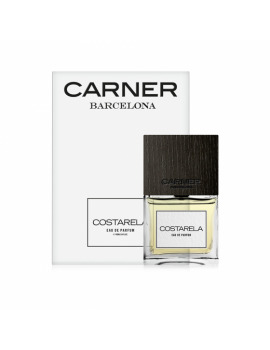 CARNER BARCELONA COSTARELA EDP 50/100ML TOP NOTES : Italian bergamote, saffron; MID NOTES : Marine accord, sand accord; BASE NOTES : Virginian cedarwood, ambroxane, amber .